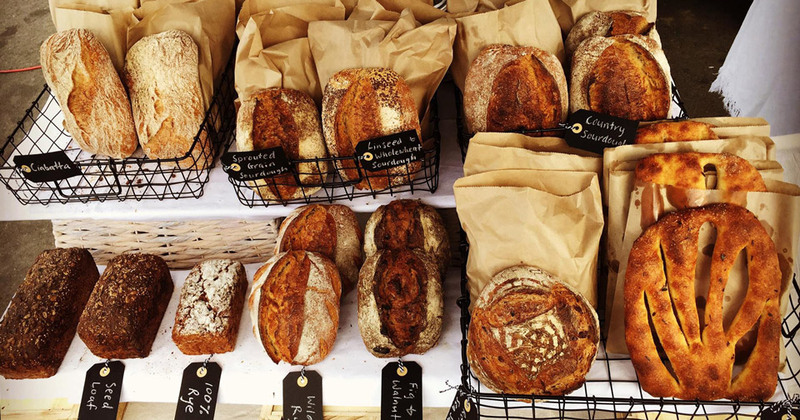 Shelly Bay Baker does not have a walk-in storefront, but we supply a range of our fresh baked sourdough bread, bagels, baguettes and other breads to a mix of Markets, Stores, Restaurants & Cafes in the Wellington area. Listed below are our stockists in the Wellington region that we deliver fresh baked sourdough bread to daily. If you don’t see your local on this list, be sure to give them a nudge. Local cafes and restaurants in the Wellington region where you can find our bread being utilised on menus.